Ireland is "the star" of Condé Nast Traveler's latest survey of the world's friendliest cities, the US travel magazine says. 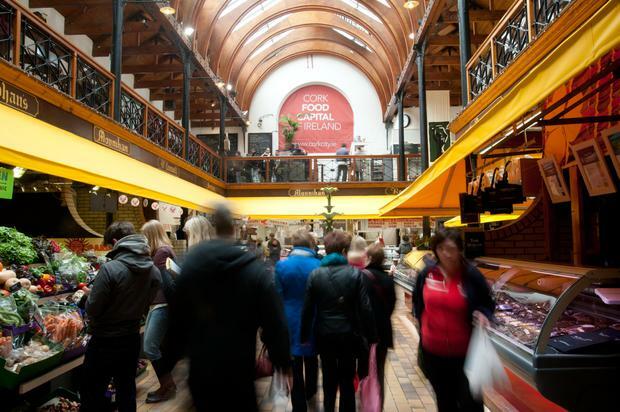 The 2018 survey, which Condé Nast says was responded to by "hundreds of thousands" of readers, sees Cork rank third behind Mexico's San Miguel de Allende (1) and Santo Domingo in the Dominican Republic (2). Galway placed fifth on the list, with Dublin ranking eighth - the most cities from any single country to feature in the Top 10. "Ireland was the star of this year's survey," Condé Nast says. The results describe Cork as "an intimate (and picturesque, thanks to its riverside location) town... bursting with cosy pubs and beer gardens, where you can 'enjoy the outdoors while sharing a table with friendly locals'." "Don't forget to set aside some time to browse the local art galleries and load up on goodies at the English Market (above)," it adds. 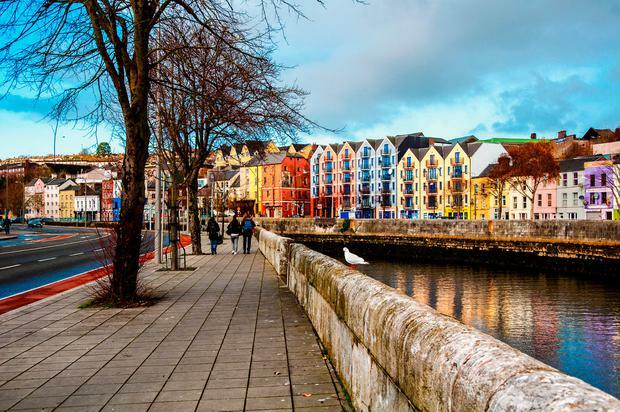 Galway is "so charming, you might find yourself sticking close to the cobblestoned streets and ancient architecture for at least a day or two," it says. "Readers were particularly struck by the locals, who "instantly make you feel welcomed." Galway was also voted Ireland's best home holiday destination in our own 2018 Independent.ie and Weekend Magazine Reader Travel Awards. Readers of Condé Nast Traveller have greatly favoured Irish cities and hotels in recent surveys - this year naming Ballyfin as the world's No.2 hotel, for instance. 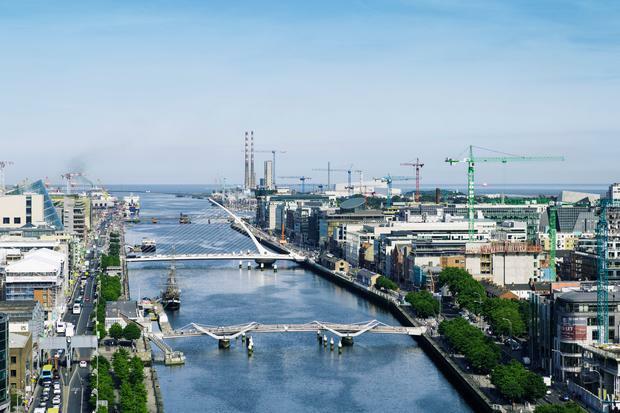 Dublin "has maintained its Irishness" despite seeing a spike in global companies, the magazine says, "and you never get shoved aside on a busy street..."
"Notably friendly residents give Midwesterners a run for their money," it adds of the Irish capital, which ranks eighth on the list of friendliest cities. “Again and again, our research shows us that the friendliness of our people is one of our unique selling points. It is the warm welcome and the ‘craic’ here that resonates with our overseas visitors and makes our cities, and the island of Ireland, such a great choice for a short break or holiday." Read Condé Nast's full list of world's friendliest cities here.